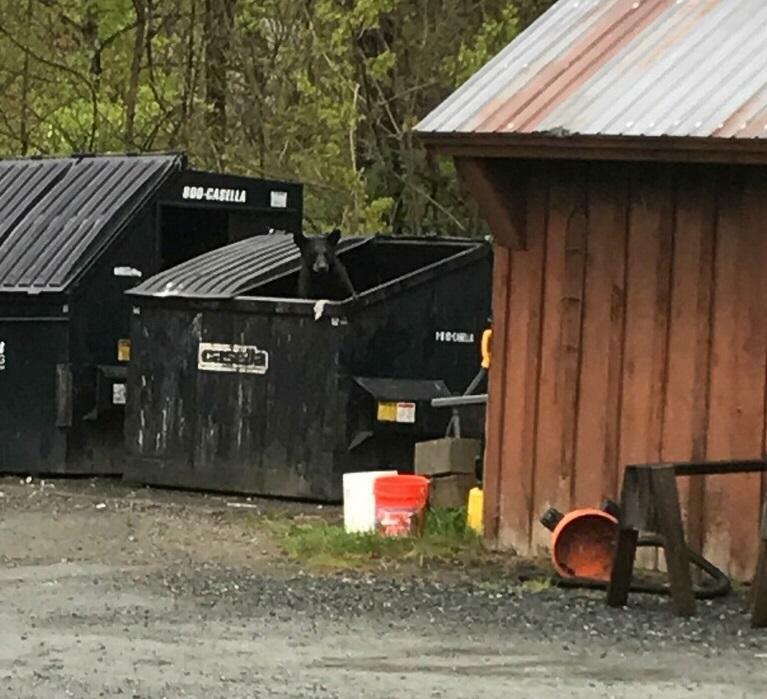 Before being captured this spring, the bears were a common site in and around Hanover, including around the dumpsters at Jesse's Restaurant, a local steakhouse. 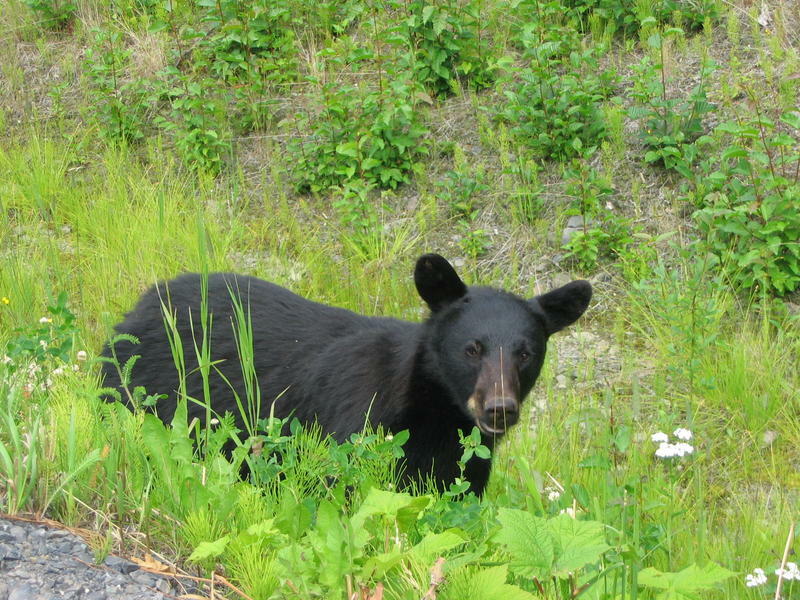 One of three bears relocated from the Hanover area this spring was shot and killed by a hunter in Quebec shortly after it was released, according to Andy Timmins, bear project leader for the New Hampshire Fish and Game Department. Fish and Game had planned to kill the three bears and their mother after the animals found their way into a home in Hanover in May. But then, responding to public outcry, Governor Chris Sununu intervened, directing that the bears be instead relocated to the northern part of the state. Fish and Game officials released the three yearlings to the town of Pittsburg, near the Canadian border. The sow was never captured. Within three weeks of the relocation, Timmins said he received a call from Quebec, saying a hunter had shot and killed one of the three. He was just able to confirm the bear’s identity this week. He said the news didn’t come as a surprise, given Quebec has a spring bear hunting season and other relocated animals had been shot there in the past. The status of the other two bears is unknown. Bear hunting season in New Hampshire opened in September and continues through later this month. More than 450 bears have been shot in-state so far this fall. Overall, the bear population in New Hampshire is slightly above Fish and Game targets, Timmins said. It’s been a week of high-stakes ups-and-downs for four bears living in the Hanover area. A home break-in, traps set, and in the end, a last-minute reprieve by the governor. Three juvenile bears in Hanover that were initially targeted to be destroyed have been trapped and relocated. New Hampshire Fish & Game had said last week the three bears and their mother had to be killed, after two of the cubs entered a home. But Governor Chris Sununu then intervened, saying the bears should be released in a remote location. The State Fish and Game Department is being flooded with calls about four bears in the Hanover area. Officials recently decided to trap and kill the bears after two of the animals entered a home in town. Andrew Timmins heads the department’s bear program and says many people are calling from far away, wanting to save the animals.